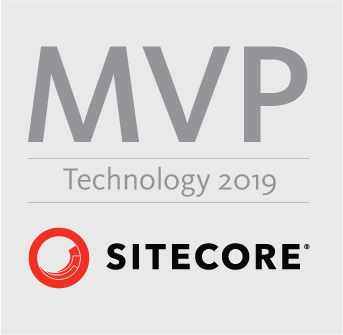 The Date Timespan Validator is a new custom validator released in version 1.5 of the Sitecore Forms Extensions module. 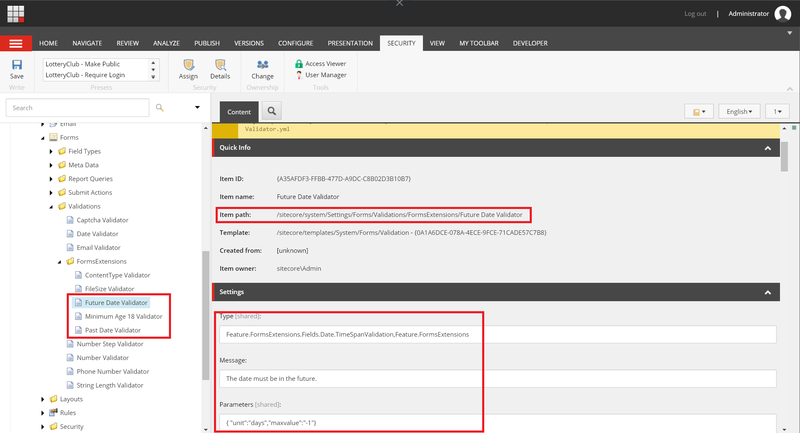 The module comes with 3 preconfigured timespan validators, but you can easily add you own. 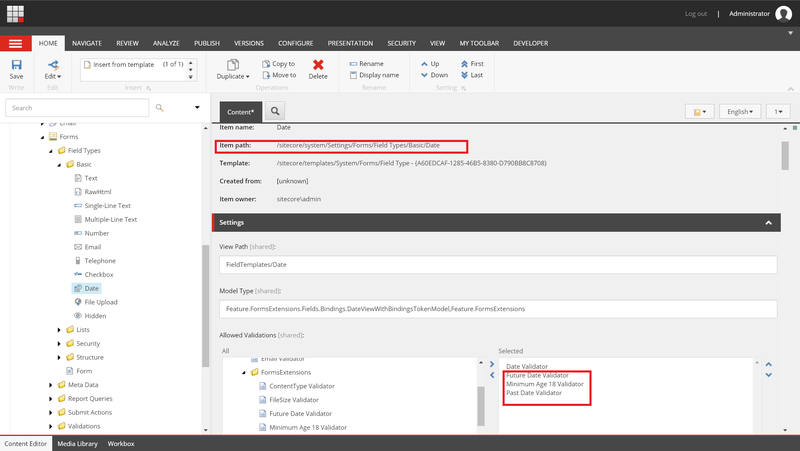 The validators are defined in /sitecore/system/settings/forms/validations/formsextensions. We provide a future date, past date and minimum age 18 validator with the package. Feel free to add you own timerange validator. 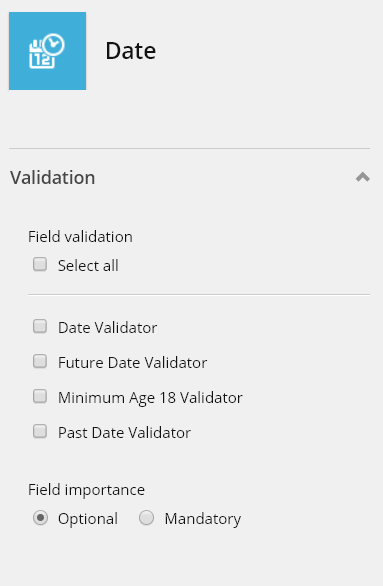 Once configured, the validators become available in the forms editor on a date field.